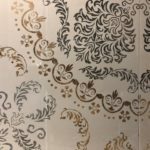 Marble tile, with its many variations in color and sizes, can be incorporated into your home to add a touch of timeless beauty to your interior design. Marble has a several thousand year history as a premium material for building, and with good reason. Marble tile is beautiful. First and foremost, marble is a beautiful material. Marble tile is unique. As a natural material, marble has terrific variation. No two areas that make use of marble tile will be exactly identical. Marble tile is very durable. 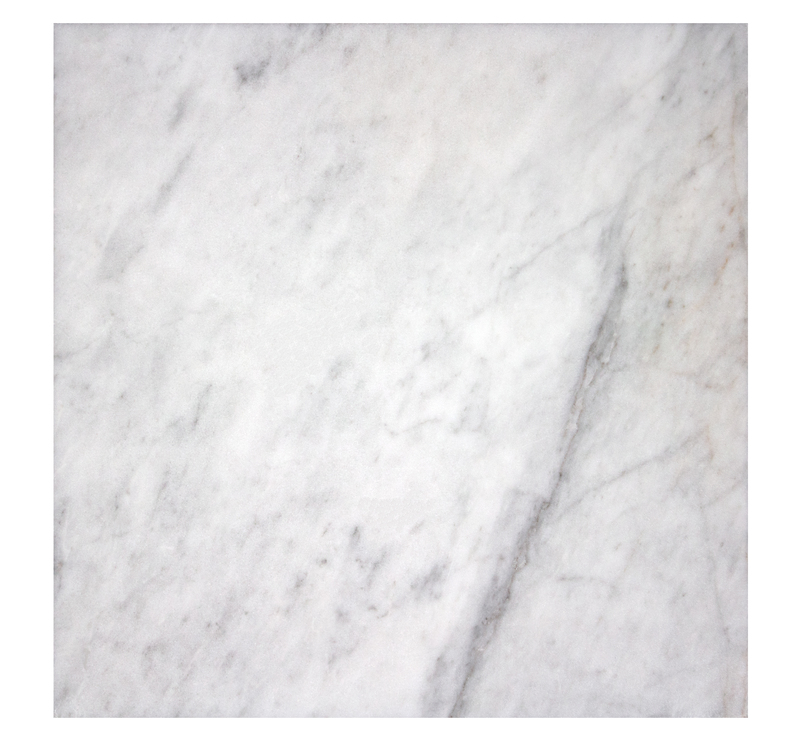 With standard care, marble will last forever. 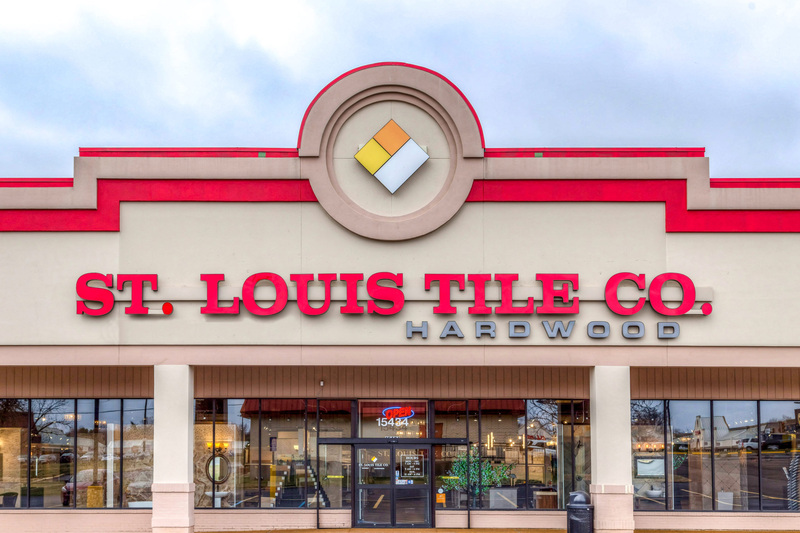 At St. Louis Tile Company, our goal is to provide homeowners and contractors with the exact tile they need to accomplish their vision. We carry a wide variety of marble tile to ensure that you can find exactly the marble that matches the other elements in your home perfectly. Visit our Ellisville showroom where you will see stunning examples of marble tile on display. 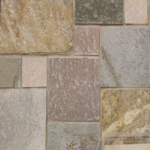 Our knowledgeable staff will help you find the perfect tile choice for your project. And if you need help picking out the perfect marble, fill out our free online Consultation Form and our expert staff will go over your design ideas with you in our showroom to help you select the ideal style and finish of marble tile that will make your project a success. With its old-world charm, the Mercury Carrara Marble Polished 12x12 will create a sense of classic beauty in any room of your home. The cool rich elegance of the frosty white is infused with the gorgeous deep steely gray veining with just a hint of a warm rust to make this marble, the marble for any décor. 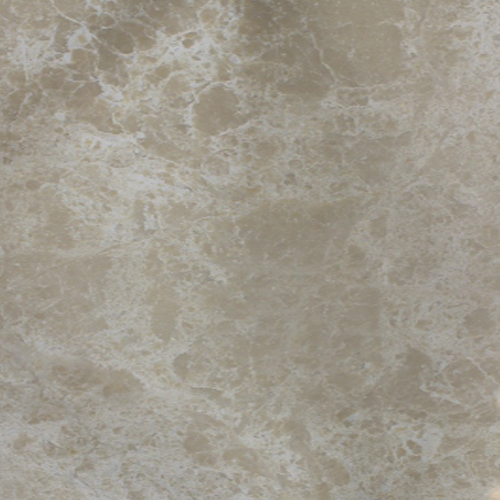 Make your kitchen, bathroom, foyer, or any room in your home sparkle with the Mercury Carrara Marble Polished 12x12. 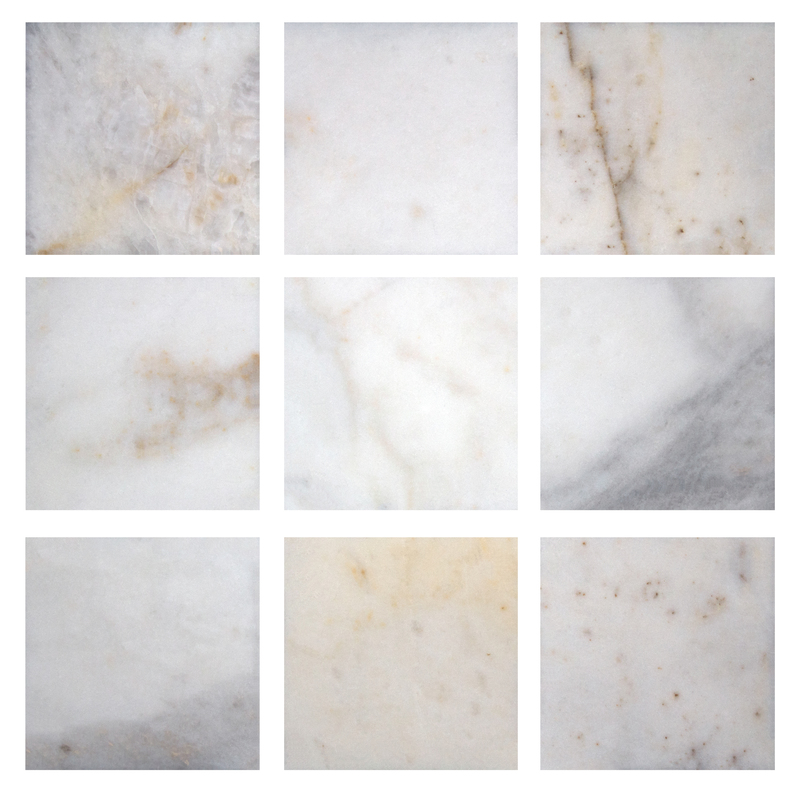 Grace your home with the delightful elegance of the Thala Carrara Marble Polished 4x4. The threadlike gray veins with splashes of coppery rust combine with the cool, clean white to create an attractive earthly elegance that will take your home to the next level. 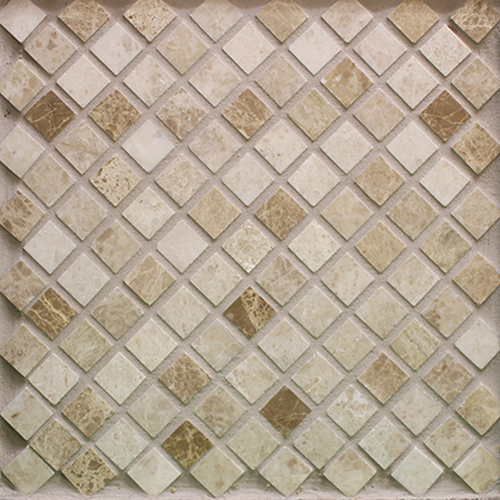 The 4x4 is a great size for any backsplash, shower walls or shower floor that you want to give an upscale look. Give your bathroom or kitchen a fantastic update and make your home the envy of all your neighbors.